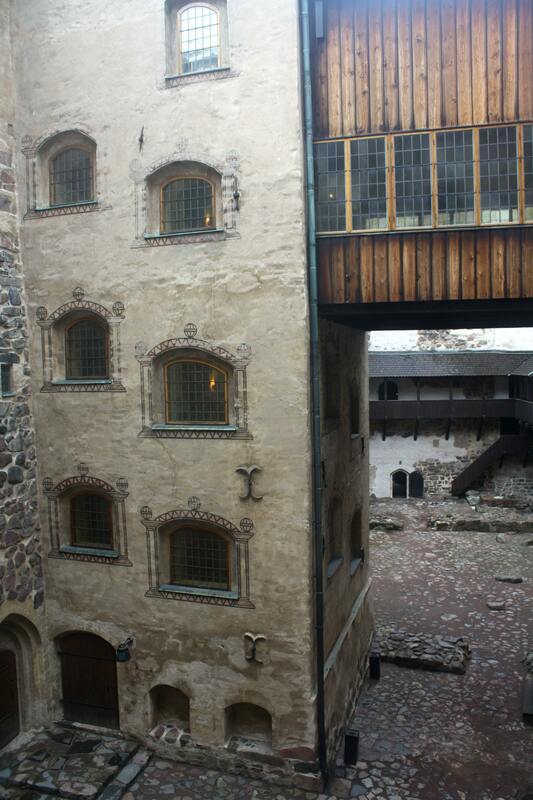 Categories: Art & Architecture, History, Museums | Tags: castle, Europe, Finland, travel, Turku | Permalink. That’s the one place that I wanted to see and just didn’t get to. Next time!